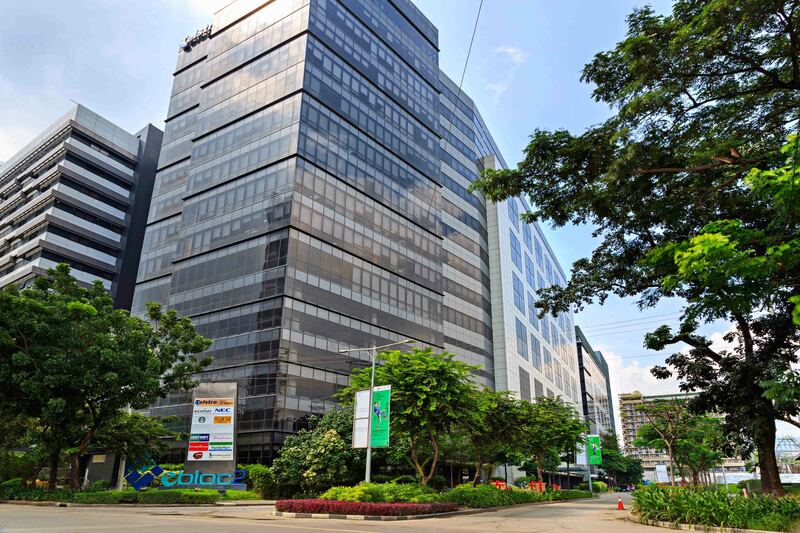 eBloc Tower 2 | Cebu Holdings, Inc.
eBloc Tower 2, a project of Asian i-Office Properties, is a 16-level office building with a total gross floor area of 34,762 square meters located in Phase 2 of Cebu I.T. Park. Launched in June 2010, eBloc Tower 2 is a proud manifestation of sustainable design practices. It addresses the increasing demand for office space in Metro Cebu.